Lift cashew export ban and win votes – Kenyatta University TV (KUTV). All Rights Reserved. Cashew nut farmers get paid as little as Sh20 per kilo, compared to Sh70 per kilo in 2009 when the government introduced an export ban. 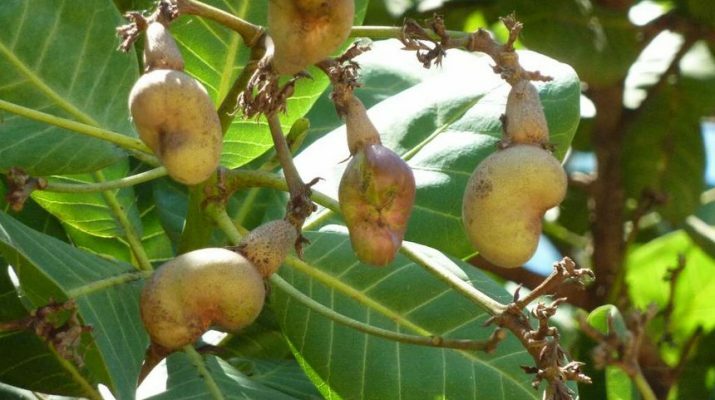 Cashew nut farmers in Kilifi, Kwale and Lamu are being cheated. Today the world price for raw cashew nuts is over Sh200. The export ban was introduced at the request of a few local nut companies who did not want to pay the world price for cashews. They promised to export processed nuts globally but failed to do so. The ban is killing the cashew nut industry in Kenya. Production has fallen below 10,000 tonnes annually yet Kenya’s capacity is 60,000 tonnes. Lamu county Women Rep Shakilla Abdalla wants the cashew export ban to be lifted . She says over 10,000 farmers in Mpeketoni, Witu and Faza are uprooting cashew trees because they no longer make money. If Jubilee or NASA want to win votes at the Coast, they should just promise to end the cruel export ban on raw cashew nuts.